Note: Some links in this post are affiliate links. Read our disclosure policy here. To make sure you know about future giveaways, make sure you stay connected on Facebook, Instagram, and the Email Newsletter so that you don’t miss what’s next! 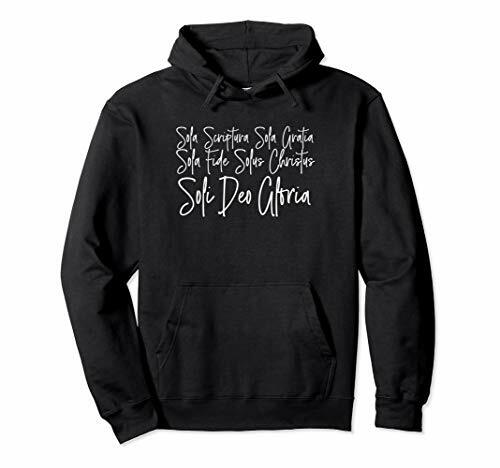 In December of 2018, we ran an awesome giveaway for 6 (Six!) Christmas-themed Tea Towels from Little Things Studios. And the winner was Kiley H.! Congrats! 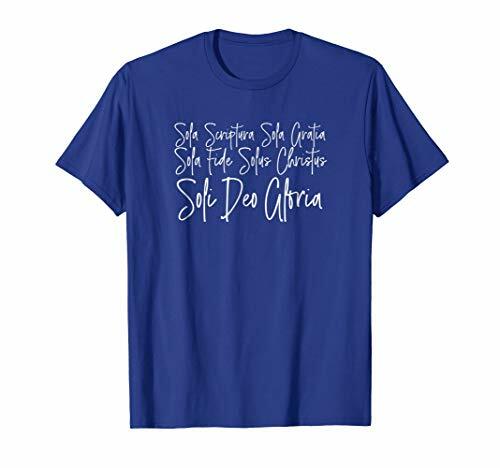 Winner’s choice (fit and color) of the 5 Solas Short Sleeve Shirt - check out the dark neutral options here or the more colorful options here. 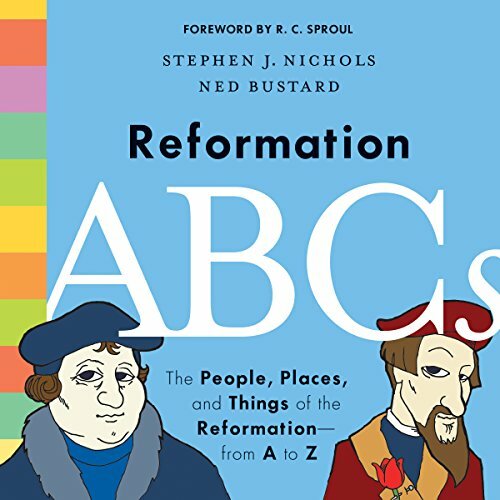 Reformation ABCs: The People, Places, and Things of the Reformation—from A to Z by Stephen J. Nichols - big thanks to Crossway for providing this to the winner! 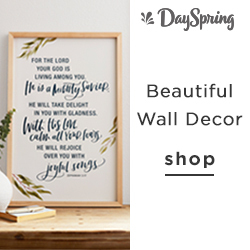 Be sure to check out THIS POST for a huge resource round-up for Reformation Day - including Bible verses, books, coloring pages, activities, and so much more. And the winner was Mallory F.! Congrats! This giveaway was only open to those in the Continental United States. Giveaway ended on October 11th at 11PM Pacific.